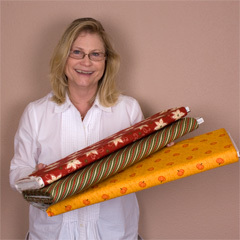 "One of my favorite designers of all time is Sandy Gervais. I love decorating my home for the different holidays and seasons, and Sandy always has a collection just right for each and every one! 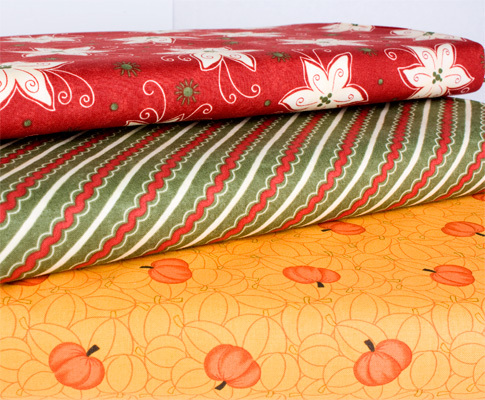 Grand Finale is the perfect autumnal collection – then on to Christmas with Reindeer Games. Keep up the great work, Sandy!"